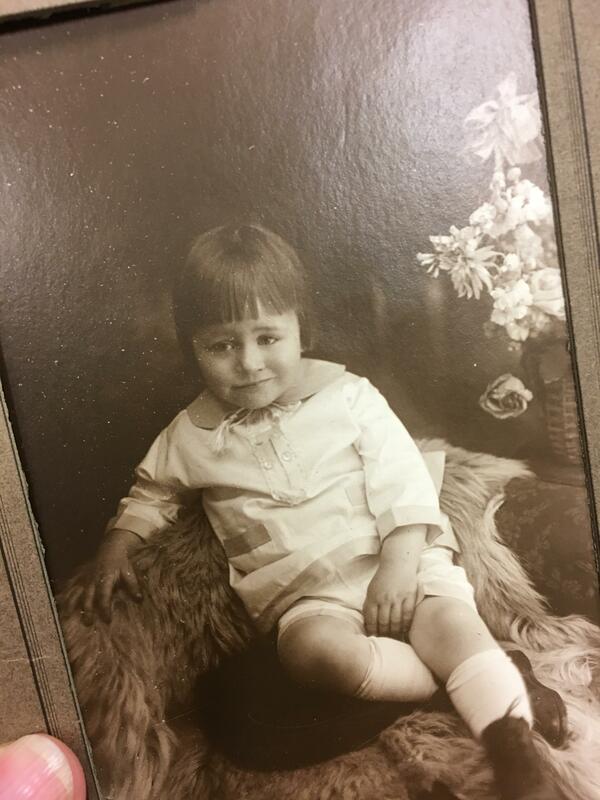 I feel a strong connection to the kid in this picture I found in an antique store. Every birthday, I buy my fiancé the ugliest boxers I could find. This is this years collection !